The Zeiss Sharp Max™ Universal is the most precise field instrument ever made to adjust and align back-focus on both standard definition and high definition B4 mount lenses. 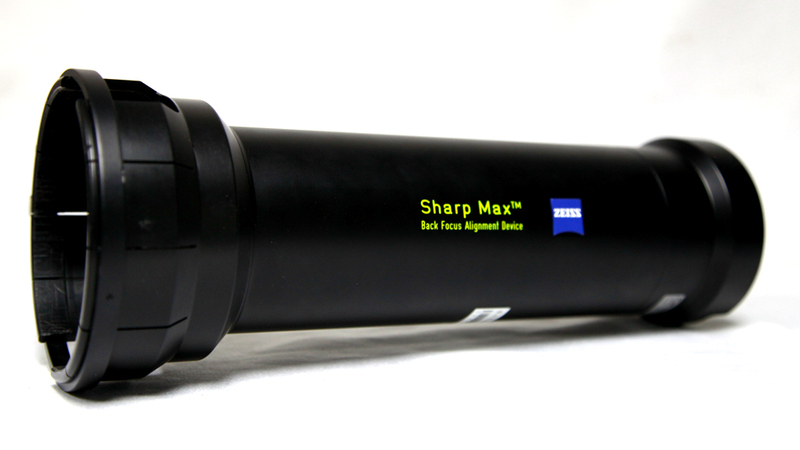 With Sharp Max™ Universal there’s no need to light a chart or move the camera. First, the lens is set to its infinity mark with the iris wide open.